One of my favorite aspects of writing is research. Over the years of writing this blog I have enjoyed searching for female writers of the 1930s and 1940s. I recently stumbled on the writings of Sara Elizabeth Mason. 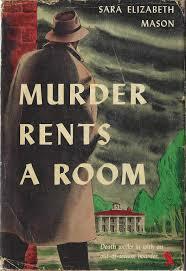 Sara authored three mystery novels during the latter half of WWII and one in 1948. It is curious that she only published those four novels. The researcher in me wonders why? She never married, so it wasn't because she had a family to care for. Did the books not sell well enough for a publishing house to pick up further books? Did she tire of writing? Did she decide it was more important to focus on her "9 to 5" career? 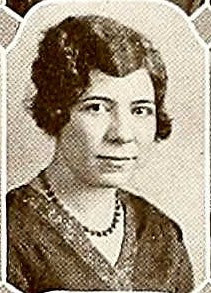 She was born in Alabama in 1911, she was the second of two children born to her parents, Fenton Amelia Brasfield and Edwin Bolton Mason, a hardware merchant. Her brother, Stanhope, graduated from West Point and rose to the rank of Major General having served with distinction during WWII. Sarah earned degrees from the University of Alabama and the University of Chicago before going on to receive her Masters in Library Science from Peabody College in Nashville (later part of Vanderbilt). During WWII, she returned home where she became a teacher at Gadsden High School. It is interesting to note that after the war she moved to Frankfurt, Germany to teach in the American High School (a school for the children of diplomats, government workers, and military personnel). Why choose a country that until recently had been an enemy? Ultimately, she returned to Alabama where she took a position at the Amelia Gayle Gorgas Library, then the Birmingham Public Library and finally the Gadsden Public Library where she became Assistant Director. 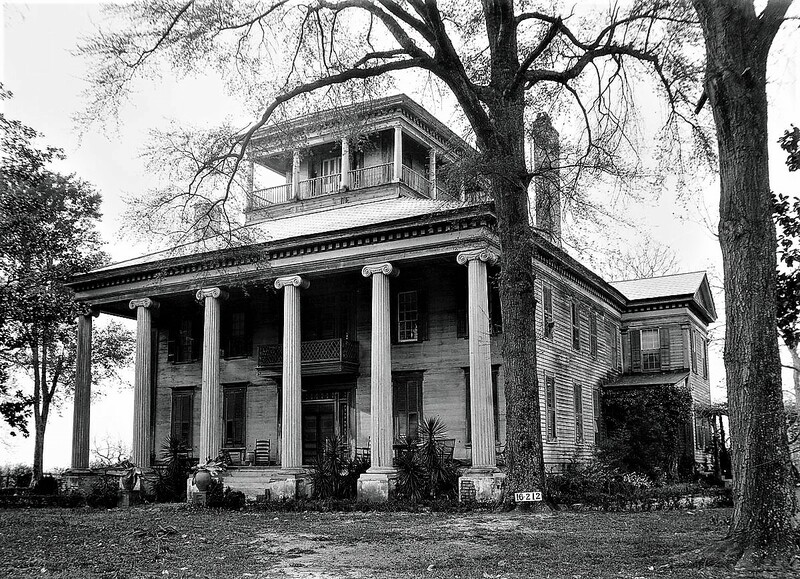 The first three books were set in Alabama in towns very much like where she lived, and the fourth in Chicago. Well-received by critics they were not the typical "Golden Age Hard-boiled" novels. William Weber said of The Whip, it was a believable brain-prober" and Isaac Anderson said, "the excellent novel was a moving narrative of unfeeling cruelty practiced upon a sensitive girl by a selfish old woman and her relatives." Sara said of her writings "Three easy steps to writing a mystery novel: take a villain and a victim; toss in some love interest, and scatter some clues around."